Cozy Chicks: MAKE A TIAN FOR DINNER TONIGHT! MAKE A TIAN FOR DINNER TONIGHT! What's a tian, you ask? It's a delicious dish, consisting of roasted veggies with an orzo base, and it's the perfect way to use up these wonderful summer vegetables. And orzo, you can make it tonight. You can also add shallots if you have a couple...but it's not really necessary. A little garlic (4 cloves) would be a nice addition, too. 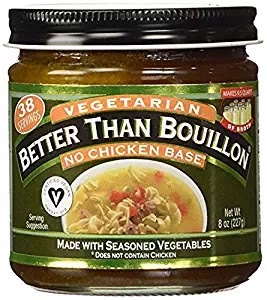 You also need veggie broth. I like the low sodium kind. 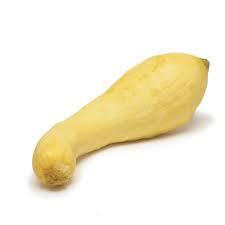 You can find it in the soup aisle. Tians are made with or without cheese. Some people like to grate and add 3 ounces of Parmesan cheese to their tian, but you don't have to. And if you are watching calories, you don't need to, it's fine without the cheese. Heat oven at 425. Grate about a cup and a half of parmesan, if you using it. Mince shallots and garlic. Combine orzo, oregano, pepper flakes and 1/2 cup of the grated parmesan, shallots and minced garlic in bowl. Spread mixture evenly into 13 x 9 inch baking dish. 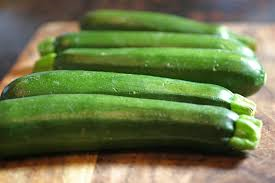 Now slice zucchini and summer squash 1/4 inch thick. 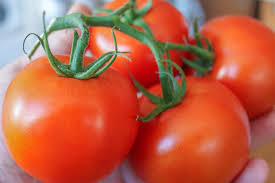 Core tomatoes. 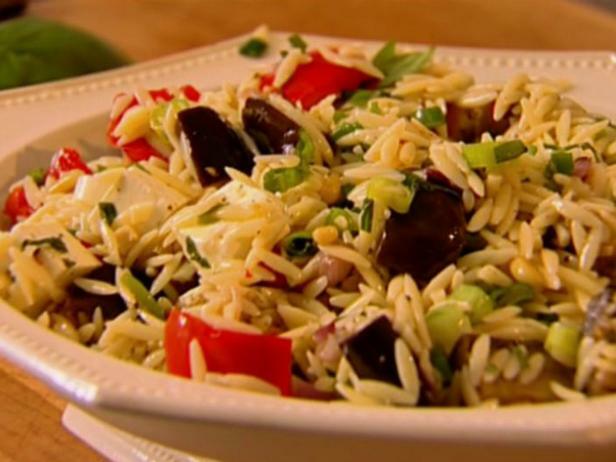 Arrange the veggies on top of the orzo base in the baking dish. Pour broth over top of vegetables. 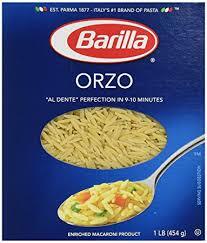 Bake about 20 minutes, until the orzo is tender and most of the broth is gone. Remove dish from oven and heat broiler. Sprinkle the left over one cup of Parmesan (if you decided to use cheese) over the dish and broil until nicely browned, about 5 minutes.